Jodi and Todd are at a bad place in their marriage. Much is at stake, including the affluent life they lead in their beautiful waterfront condo in Chicago, as she, the killer, and he, the victim, rush haplessly toward the main event. He is a committed cheater; she lives and breathes denial. He exists in dual worlds; she likes to settle scores. He decides to play for keeps; she has nothing left to lose. 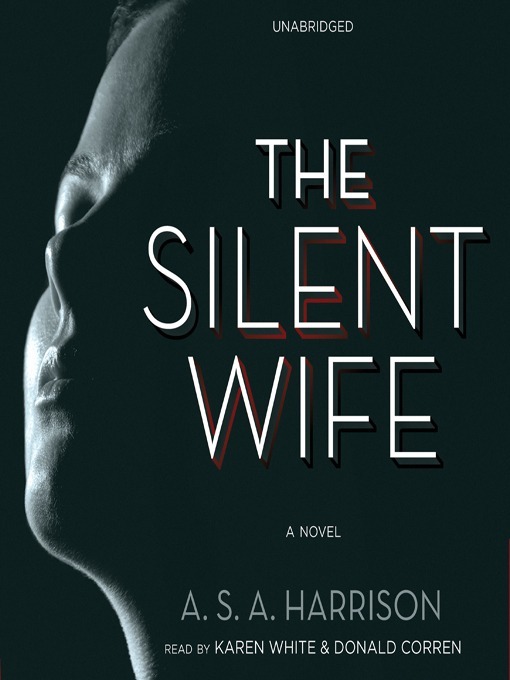 Told in alternating voices, The Silent Wife is about a marriage in the throes of dissolution, a couple headed for catastrophe, concessions that can't be made, and promises that won't be kept. Expertly plotted and reminiscent of Gone Girl and These Things Hidden, The Silent Wife ensnares the listener from page one and never lets go.